Comments: Used books don't have access codes, ships from U.S.A. 10th Paperback may have wear and/or considerable writing, ships fast!! !, choose expedited for quicker shipping. 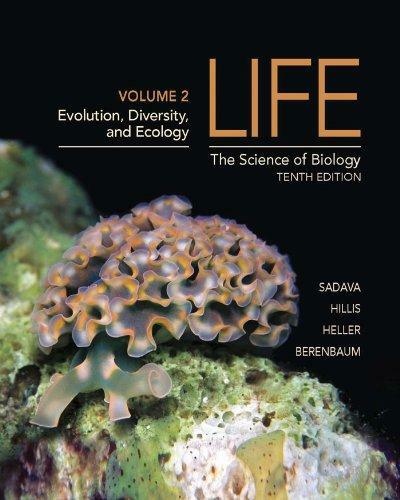 David Sadava is the author of 'Life: The Science of Biology, Vol. 2: Evolution, Diversity, and Ecology, 10th Edition', published 2012 under ISBN 9781464141232 and ISBN 1464141231. Loading marketplace prices 49 copies from $5.28 How does the rental process work?